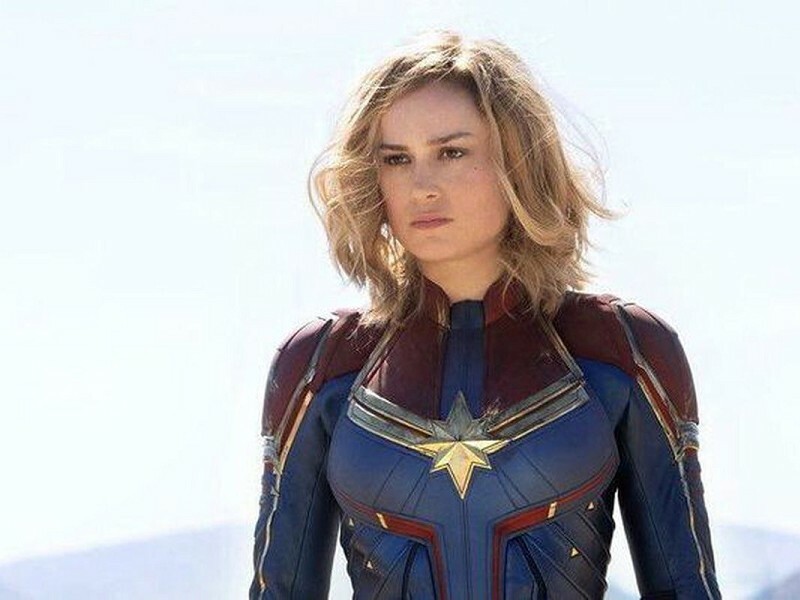 As the Marvel universe steamrolls to its literal endgame, we’re taking a short pitstop to swiftly introduce the all powerful, all female, Captain Marvel. It’s 1995 and Carol Danvers, an Air Force pilot played by a stoic Brie Larson, is already possessed of superpowers when we meet her in the middle of an intergalactic battle between two alien races: the Krees and the Skrulls. Her Kree mentor, Yon-Rogg (Jude Law) has trained her to join his elite star-force to banish their green-skinned, shape-shifting enemies, led by Skrull master Talos (Ben Mendelsohn - who else). In truth, Carol doesn’t know who she is, or rather, was. She’s lost her memory. It takes a trip back to Earth to get it back (crash landing in a Blockbuster Video shop - yes, it really is the nineties). That’s where she meets future Avengers boss Nick Fury (a ‘youthful’ Samuel L. Jackson). The best reason to see the film is Larson. At full strength, her Captain Marvel is a goddess emitting her own light, an astral version of Liberty at the battlements, sublime and terrifying. (Research Jack Whiting) So... Come and be sublimely terrified.